There are many ways to photograph a city skyline. I like pursuing high vantage points as they give you a sense of scale and layout. 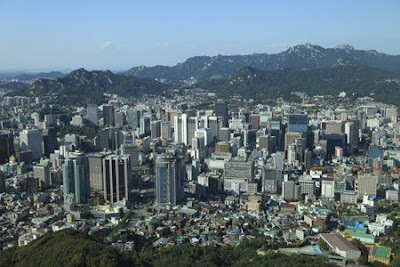 Beautiful mountains frame Seoul’s sprawling skyline. 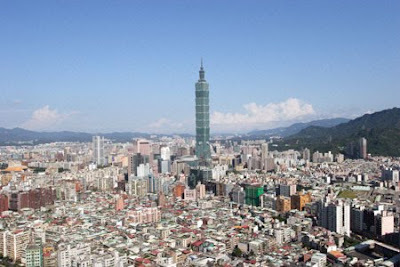 In Taipei, Taipei 101 towers above all else. 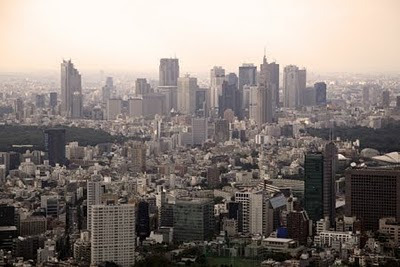 The concrete, glass and steel canyons of Tokyo’s Shinjuku has one of the most iconic modern skylines in the world. Hong Kong’s skyline sparkles at night. 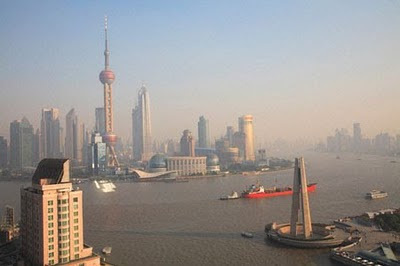 Shanghai has two skylines. The Bund and the more recent Pudong pictured here. It’s no coincidence that the cities featured above are in Asia. 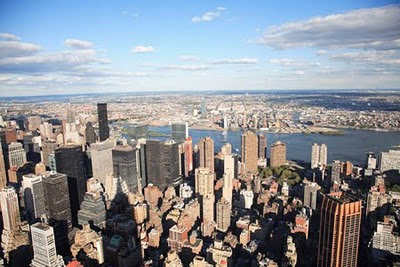 That part of the world has some of the most dynamic and constantly updated skylines on earth. But I couldn’t leave you without a shot of my own city. Look closely and you’ll see the shadow of the Empire State Building. wow what a great sequence - love that one of Hong Kong....do you have any like this of Mexico City?? UpTake has recently launched a new program called “Travel Gems” that features blog content from across the web on our site. It brings great blog content to a wider audience and helps bloggers like yourself increase traffic to their own blogs. I’d love to speak to you more about how this program works and see if you are interested in participating. 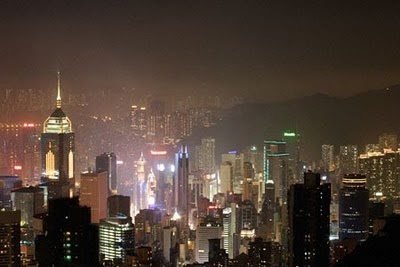 That a great Asian skyline collection, I think I like the sparkly Hong Kong at night the best. Thanks for the tip on skylines, I think one of the more difficult shots to get (right). Catherine, None that I like. Need to go up again in tower on sunny day. Flygirl, Hong Kong's skyline is always my favorite. Anil, Getting unique views is always a challenge. Taipei is beautiful and highly underrated, IMO. Roy, Agreed. I'd go back in a flash.